Your mother may have told you that you are special. And you probably are. Still, you are not exempt from needing a passport for travel to Japan. All agents and airlines may not ask if you have a valid passport. But all airline agents will not let you board that Japan-bound flight without a passport. In the USA, passport applications are available online. Here’s a link with forms and facilities which process passports. Here’s the passport how-to for royal subjects. 2. 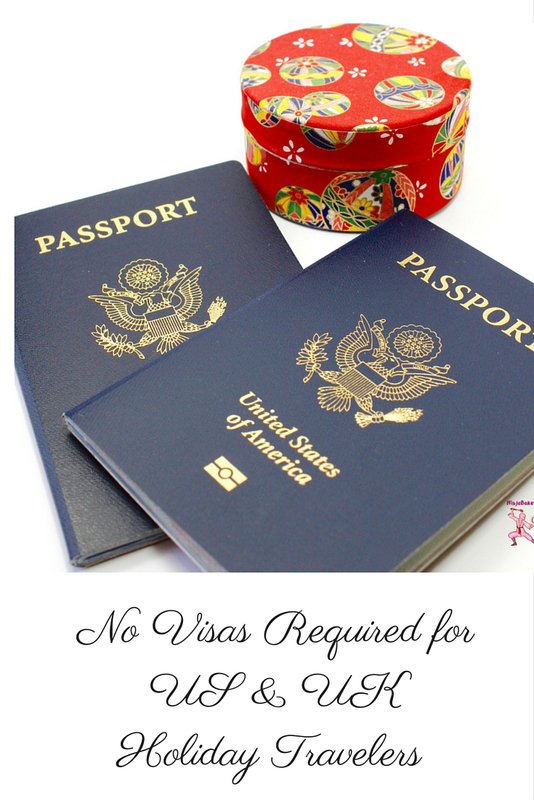 Visa, Leave Home Without It! 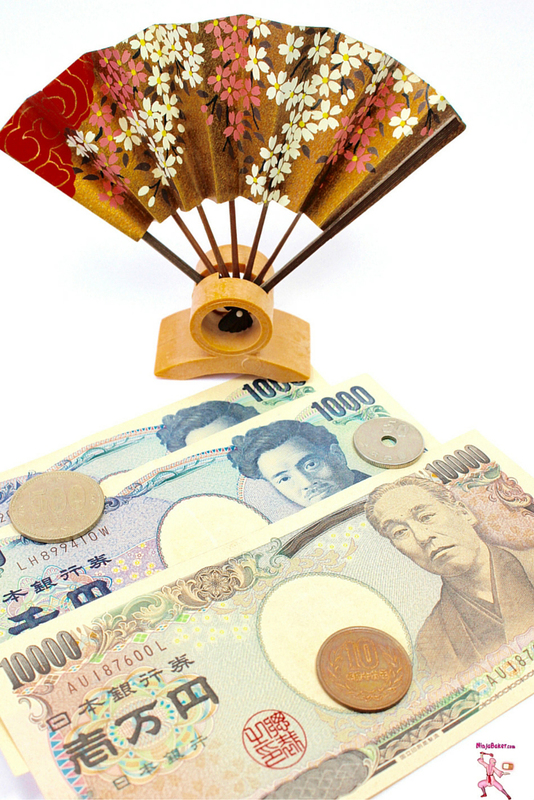 If your intention is to travel to Japan for pleasure OR attending to business for less than 90 days…No visa needed. There are restrictions for news media, legal and government matters. Before you confirm your reservation, confirm your status and situation with the links below. Here’s a link for US citizens. This one is for those who hold British and Irish passports. 3. Pass Up Expensive Train Fares & Get A First Class Seat! 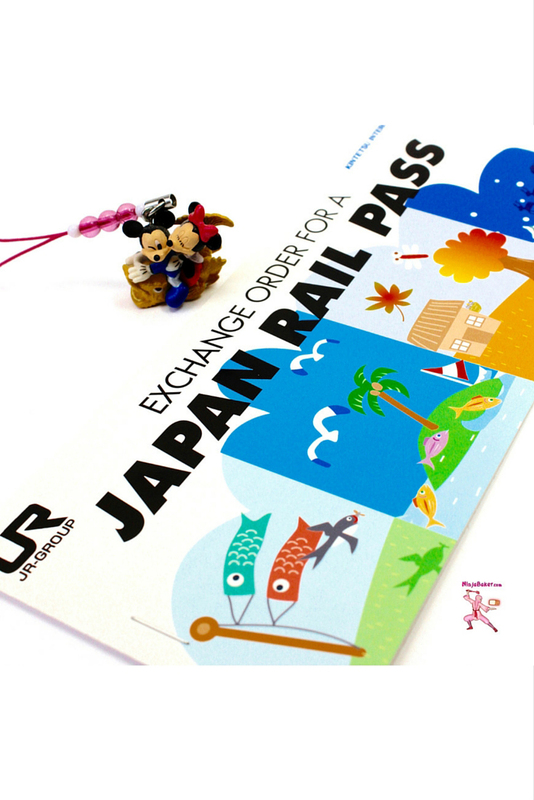 Here’s the trick: Buy a rail pass before your trip to Japan. The 7, 14, 21 day passes are available for a radically reduced price. Only non-residents of Japan are eligible. More good news: You can save even more money if you forego the Green Car (First Class) Rail Pass and go for the economy pass. Ninja Note: If you are planning to stay in only one city, skip the pass. USA link for rail pass purchases and detailed info. United Kingdom link for rail pass purchases and detailed info. The farther you get out of the major cities, the less chance you'll have to pick up air miles with your credit cards. Even in places like Tokyo and Osaka, only the department stores and restaurants catering to foreigners accept credit cards. (Mostly Visa and MasterCard.) Otherwise, cash is king. If you’ve got dietary or diabetic concerns, grab your stash of stevia. Tuck it in your purse, pockets and luggage. Pepsi Light and other reduced calorie treats are ready for purchase in the bigger cities. But nothing like the low-fat, sugar free goodies we take for granted in the US. 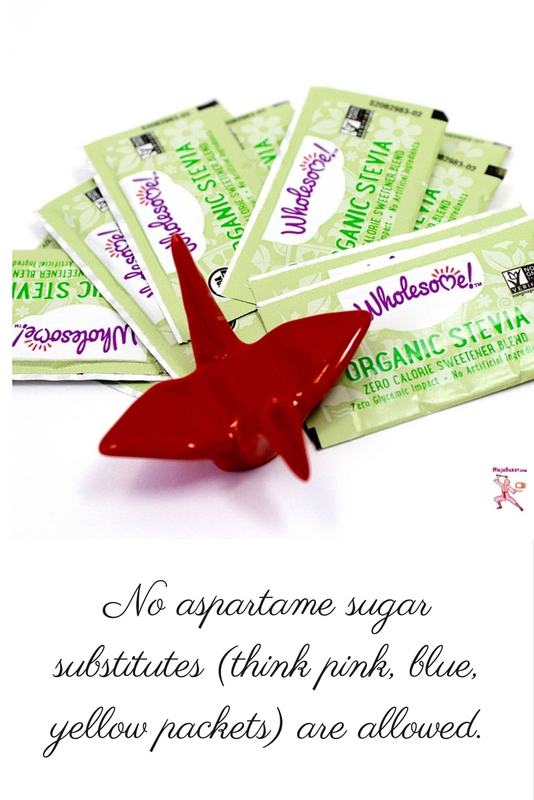 Aspartame (think pink, yellow, blue substitute sugar packets) are illegal in Japan. P.s. PAM and other aerosol cooking sprays are flammable. Airlines prohibit PAM and other aerosol cooking sprays. Why? The calorie-free dieter’s aid is flammable. Leave PAM at home. 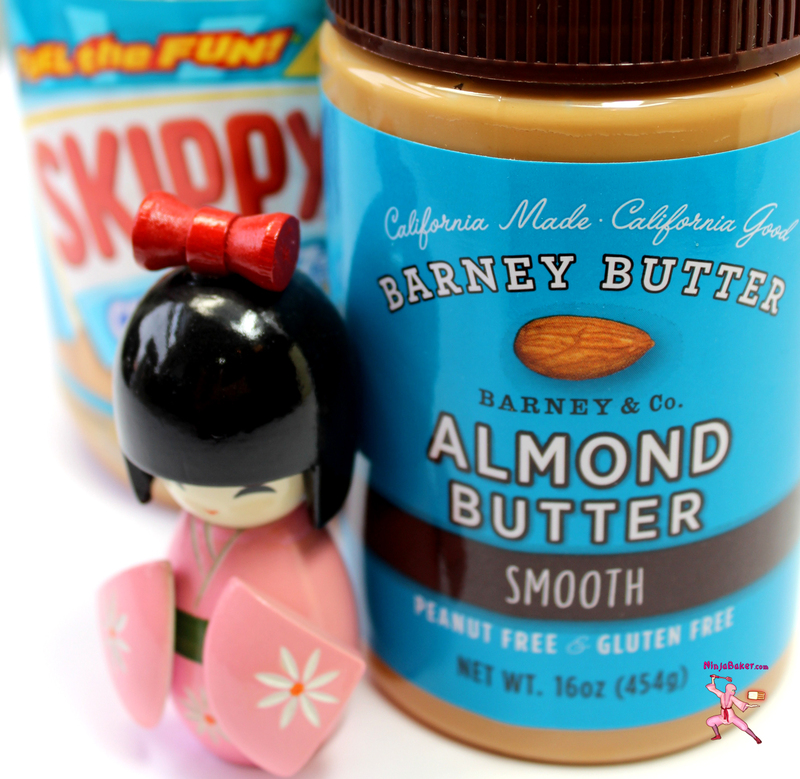 Peanut Butter is seen on supermarket shelves in Japan. However, the consistency and flavor is nothing like Jif, Skippy or any of the popular brands populating American supermarket shelves. Also, Quest bars, granola bars and all the other sports / health snacks we see in the US are hard to find and expensive. Bring your PB and favorite snack bars. You won’t be faced with the daunting choice between dried squid and fermented “natto” beans. (Both are delicious but are not everybody’s palate pleaser.) If you’re game to eat, love and pray only the Japanese way – bravo! If you have a tattoo or two and you want to take a natural hot spring bath in Japan…Some places will allow you to cover up the art with a Band-Aid. But it’s best to ask and be an Ambassador of Good Will and Honesty. Wait until after the trip to Japan if you’re contemplating on getting that Picasso tattoo inscribed on your body. 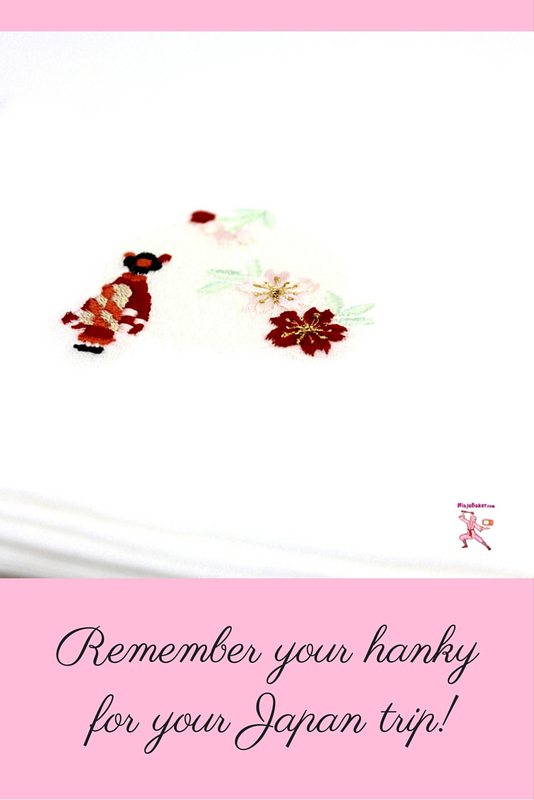 Tuck lots of tissues, and a handkerchief or two into your purse or pocket. You’ll need them in many a restroom around Japan. While most restrooms stock toilet paper; drying towels or electronic blowers are the exception not the rule. (Especially the farther away you get from Japanese cities.) Bring handkerchiefs for drying hands…and Kleenex so you’ll be prepared. 9. Take Off the Red Shoes! 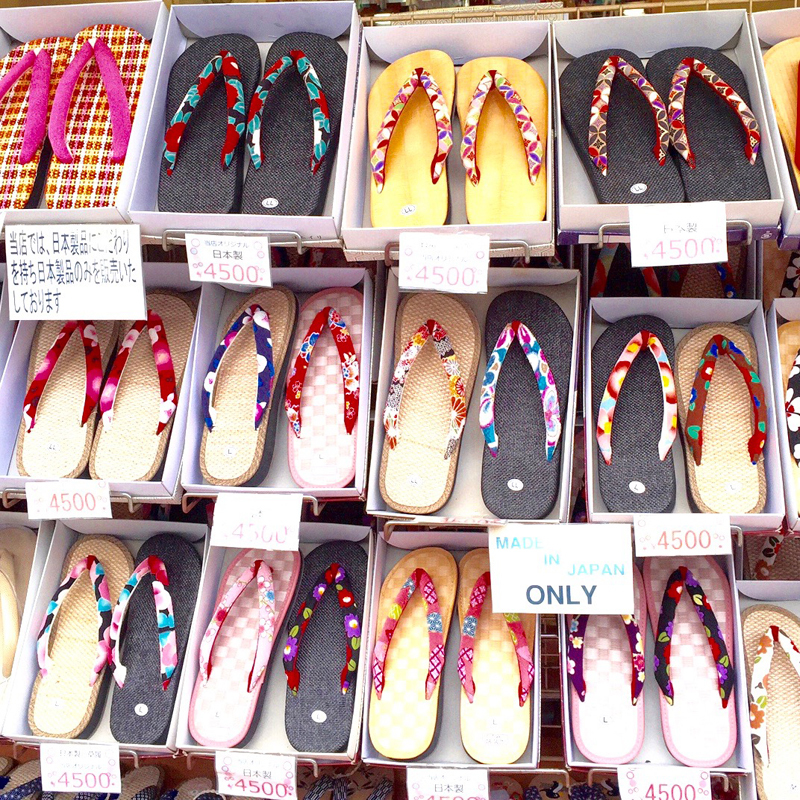 From temples to tea ceremony classes, removal of shoes is a routine matter in daily Japanese life. And depending on the establishment, you’ll get slippers. Be aware, courteous and buy slip-on shoes! As foreigners we’re not expected to understand every single subtle nuance of Japanese culture. But it is appreciated when we try. Bowing, showing respect is one of those customs. Bow when you first meet someone. Bow when you say goodbye. Bow when you say thank you…And sneak a peek to see how high or low the person across from you is bowing. Bowing 101: Bow lower and more often to a superior. Bow slightly higher and less to someone you’ve employed. Bow on the same level and as often to a colleague…Again, perfection is not expected. Wishing you beauty and Grace on your Japan journey.